Many children when they are growing up are fascinated with animals, and I was one of them. I was particularity fascinated with fish, reptiles and anything else that crawled on the ground. 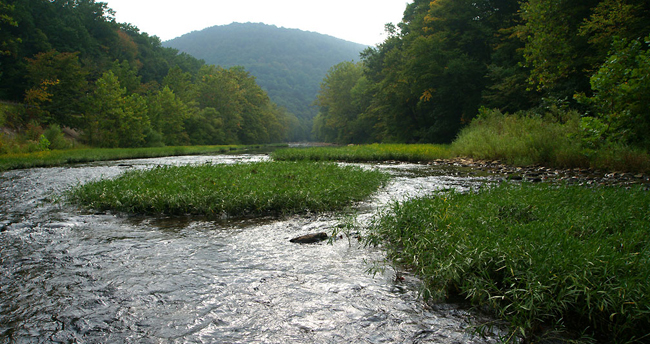 I use to always go down to Loyalhanna creek and tried to catch salamanders, frogs and crayfish in the town of Latrobe which is located in the woods of Pennsylvania which are actually temperate broad leaf forests. I always fell in the water at least once, but I was usually pretty successful. I learned it was hard to keep most animals as pets, it got to cold in the winter for most reptiles, and I learned the fish need more than a bucket to live in. Latrobe is, or was, a big steel town built in the hills of western Pennsylvania, and much of Pennsylvania was also mined for coal and iron. There were many parts of the creek where I never found very much life, and fish were even more scarce. 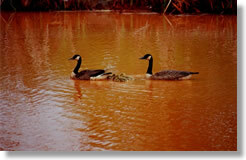 In one area of the stream near St. Vincent college, the water in the Loyalhanna had a red color to it form iron oxide that came from local mines. Since then a remediation pond has been put in to help remove the iron oxide. When I moved to Arizona, I was located in a spot not to far from the Santa Cruz River. I found it hard to distinguish between a river and a large wash. 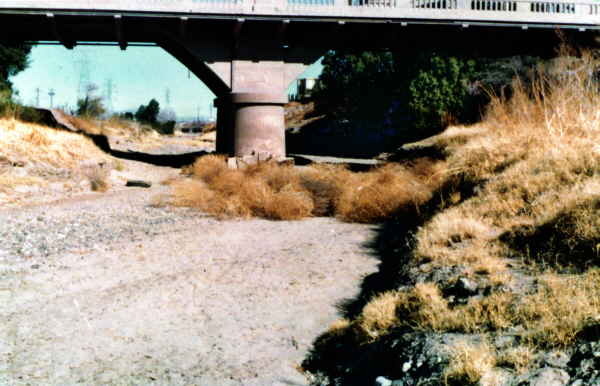 The Santa Cruz river carries little to no water accept during monsoons. To my disappointment when I was younger, there isn't very much life in the Santa Cruz river, and even if there were I wouldn't dare go into the water because much of the water comes sewage treatment plants. Maybe the next place I live will have cleaner running water near it. After the year 2000, I moved with my family to Marana, Arizona. To my surprise though, there was just as much life in the desert as there was in the forest. 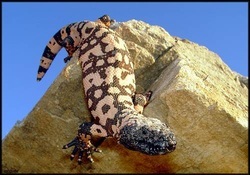 I'm much older now and don’t try and catch any of it, plus most living things in the desert either sting, bite or are poisonous. I also notice many of the insects in the Mohave desert are just as big as the reptiles and small rodents. Now I work at a place where one of my job duties is actually to move snakes and other animals (mostly reptiles) from work sites on the facility and relocate them to more undeveloped parts of the facility. I wonder what animals I will encounter in the future locations, I hope they will still be around.